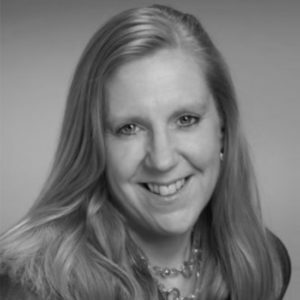 For the last 25 years, Stacey Sweeney has built high-performing marketing organizations for emerging to publicly traded cybersecurity companies. She has established and transformed brands, using data to make better decisions, and creating marketing programs that are fresh and relevant to dynamically changing market landscapes. In addition to her time as a venture capitalist, she held executive marketing positions at Fidelis Cybersecurity, General Dynamics, Triumfant, Terbium Labs, and Trusted Information Systems.